Dr. Robert Shaffer is a strong believer that one needs to invest the time and energy into maintaining excellent mental and physical health. “Many medical problems can be prevented by practicing very simple life style habits and routines”. Dr. Shaffer emphasizes the importance of proper nutrition, correct exercise and adequate stress management. He only uses prescription medicines when absolutely necessary and whenever possible he advocates for a more natural, non-pharmaceutical approach. 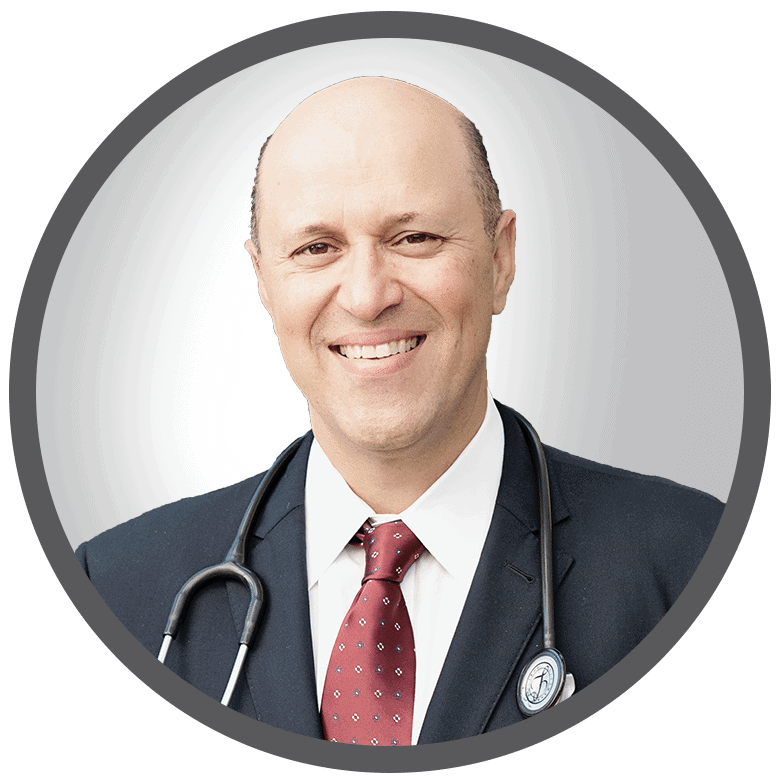 Dr. Shaffer was born in Brazil and grew up in Forest Hills, Queens, New York. He attended medical school at the prestigious Albany Medical College in Albany, New York . 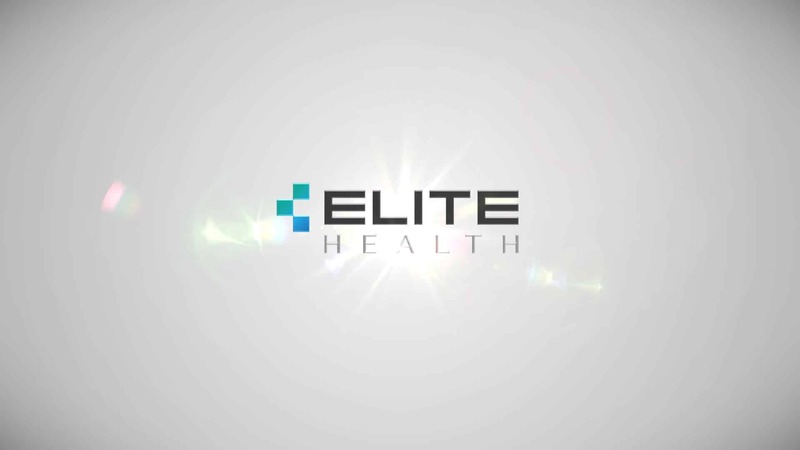 He completed his Internal Medicine residency training at Mount Sinai Medical Center in Miami Beach, Florida. 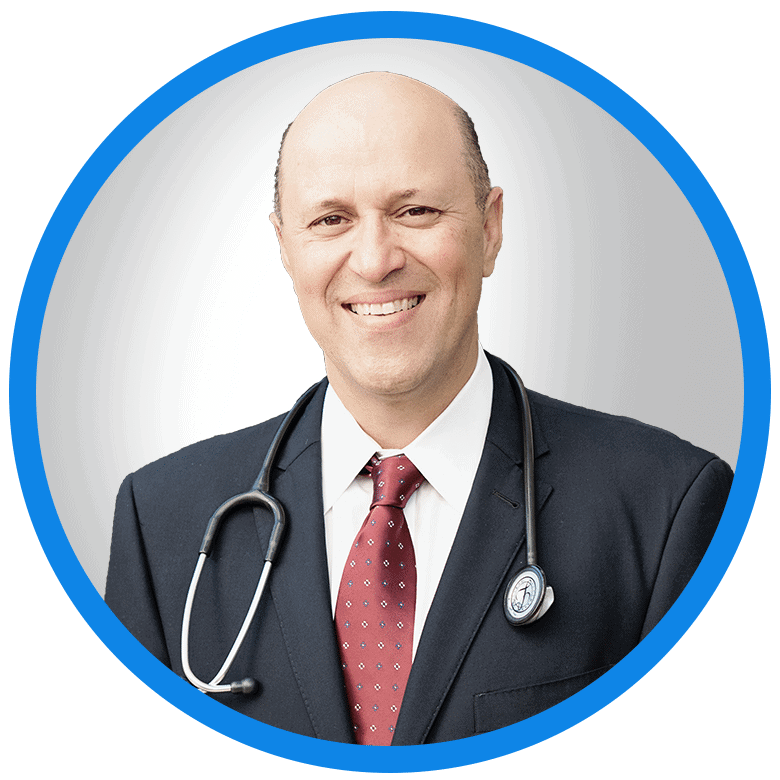 Dr. Shaffer has over twenty years of both hospital and outpatient medical practice experience and has been on the Mount Sinai Hospital medical staff since 1992. When serious medical problems do arise Dr. Shaffer has over 25 years of medical practice experience and know-how to provide the very best, cutting edge, compassionate medical care. Dr. Robert Shaffer is fluent in English, Portuguese and Spanish.